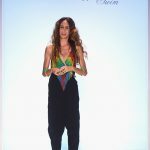 Seeking inspiration from nature and fantasy, Mara Hoffman creates the best and most unique designs in swim wear and ready to wear. The New York based designer keeps it hip and peppy. 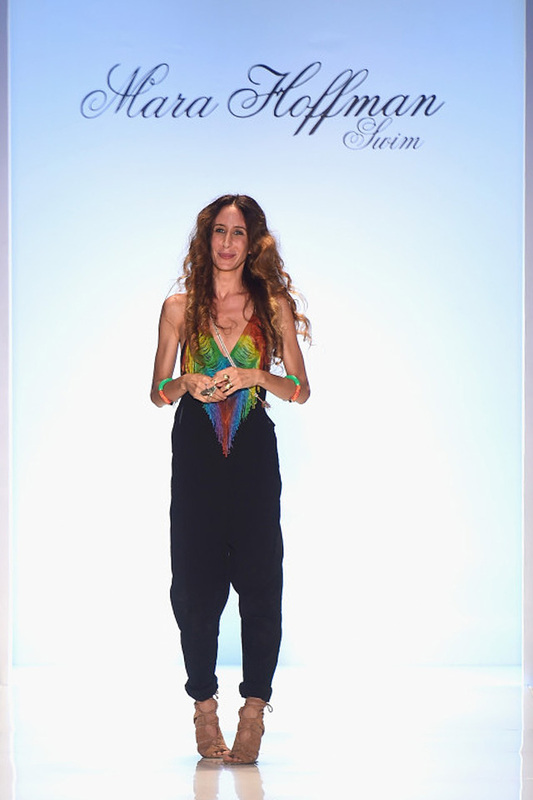 Mara Hoffman, a very talented New York based designer, displayed her exclusive collection of ready to wear and swim wear on the Miami Fashion Week 2015 sponsored by Mercedes Benz. Her brilliant and amazing collection was inspired by Hoffman’s trip to Guatemala where she fell in love with the traditional textiles and designs that mirrored the essence of Guatemalan culture and the landscape of the country. The bright peppy colors and intricate designs seen in Hoffman’s flashy collection reflected the designs of the clothes worn by natives in that area. Hoffman is a determined and dedicated professional who means business when it comes to fashion. She blocked the photographers barging in on the rehearsals because she wanted her model to look their best and without a doubt long haired models wearing high waist bikini strutted the ramp in style showing off the most unique dresses under the label of Mara Hoffman swimwear. The ready to wear collection included everything from flowing dresses to multifunctional dresses often covered with beads and embellishments all in Mara Hoffman’s signature style. The dresses were unique and held the audience captivated and interested as he models walked by.